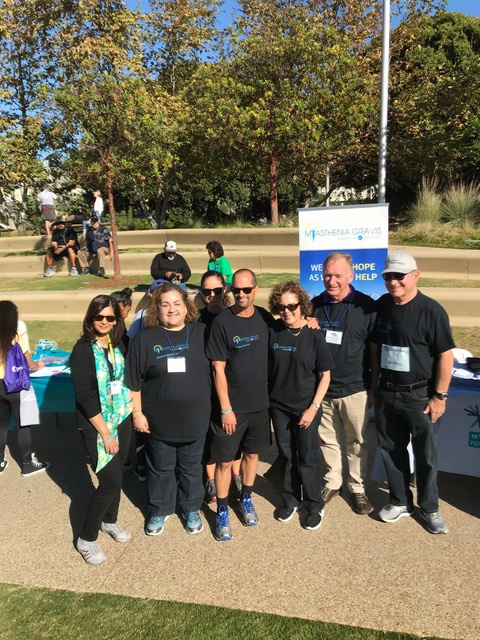 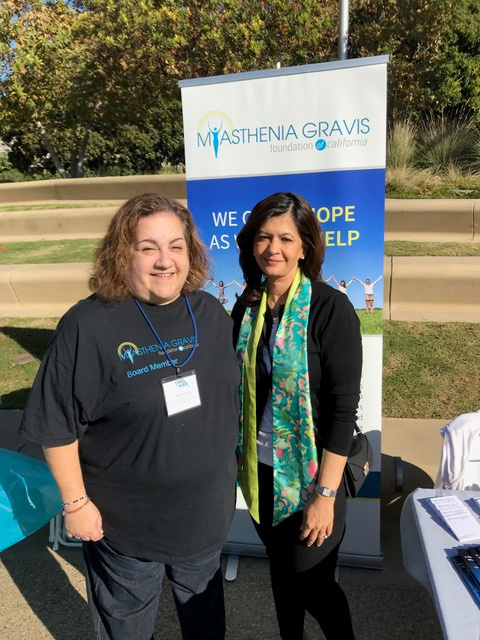 The Myasthenia Gravis Foundation of California received an invitation to participate in the MG Walk in Southern California in Los Angeles. 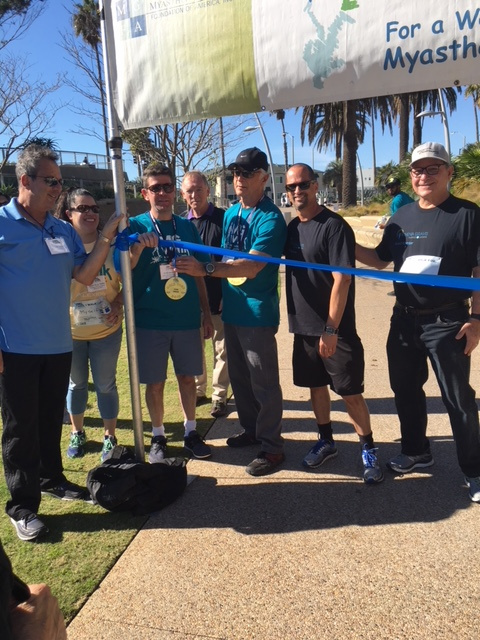 We had a number of Board Members and Medical Advisory Board Members attend. 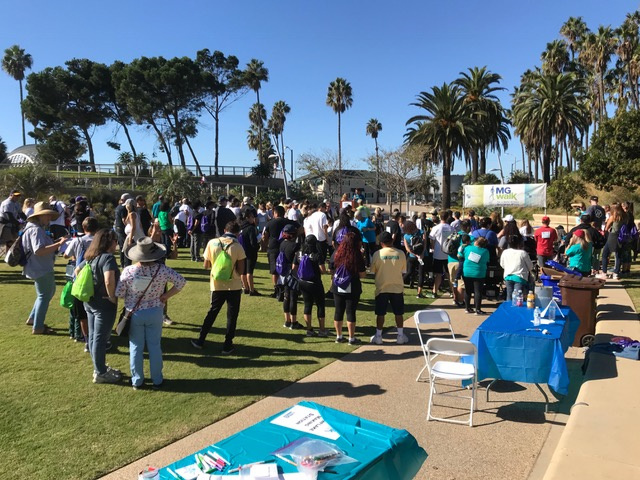 The event was well attended and the positive outlook of the people there was contagious! 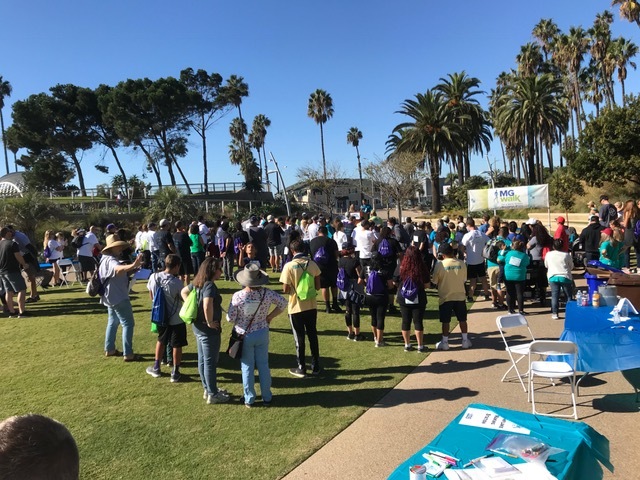 We hope you enjoy some of the pictures from the event.